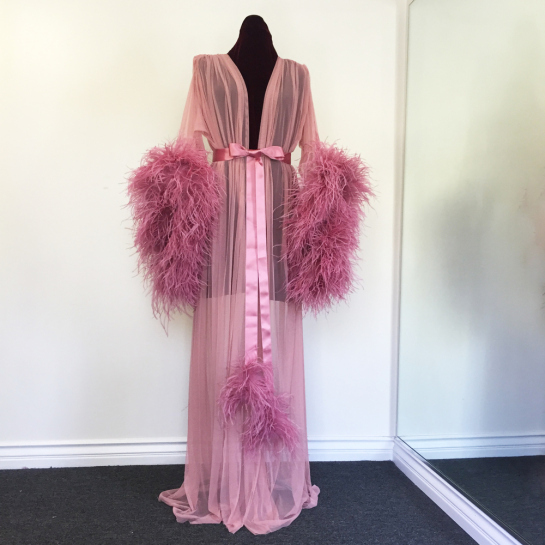 In a one-two punch straight to my heart, Kathryn at The Lingerie Addict put together an amazing post full of lingerie inspired by burlesque and musical films, and then Marionette Mew had to go and review one of Catherine D’Lish’s EXTRAORDINARY burlesque dressing gowns for her blog. JUST LOOK AT THAT GORGEOUSNESS. Erica at A Sophisticated Pair has run three articles about the struggle to find lingerie in cup sizes over a K-cup. Guest author Jillian breaks down the options available on the market as well as the steps she’s taken so far in her quest to build her own KK+ bra. Part III is here, with links to Part I and II. Jane Austen x The Avengers = PERFECTION. 100% accurate. Also at the Lingerie Addict, Holly’s been writing some really wonderful posts lately about issues affecting plus size people. 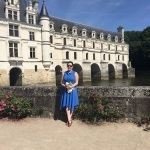 She tackles body positivity and the overwhelming and increasing whiteness, thinness, and youth in fashion blogging, lingerie blogging in particular. She also started a great discussion about pricing differences between plus and core sizes. While my knee-jerk response is “of course thin women and plus size women should pay the same for their lingerie!”, on the design and manufacturing end, it’s not that simple. Definitely worth a read. Lingerie inspired by Virginia Woolf’s Orlando! Wonderful interview with The Lingerie Addict! Awesome piece featuring favorite indie brands and designers! How to write a bra review! Speaking of Kiss Me Deadly: skinny models don’t cause anorexia. We absolutely should see a more diverse representation of women in the media, but anorexia is a disease, not a body type. Panache launched a supremely awesome new campaign last week: Modeled by Role Models. The campaign features beautiful images of six amazing women with extraordinary achievements in the fields of athletics, performance, medicine, and more. It’s, frankly, terrific. This Wimsey/Vane article at The Toast! FEEEEEELIIIIINGS. It made me turn around and immediately re-read Gaudy Night and Busman’s Honeymoon, and you know what, I’ll probably also re-read all the other Wimsey/Vane novels while at jury duty because they are GREAT. Except Five Red Herrings, which is incomprehensible. Just in case you missed it earlier this year, Harlow & Fox created a haunting video to accompany the release of the Spring/Summer 2015 collections, loosely inspired by the myth of the Minotaur. Would like each and every floaty robe, please and thank you. I’m on Tumblr finally, and now that that’s taken care of, can we all just agree to STOP INVENTING NEW SOCIAL MEDIA PLATFORMS already, some of us have turned 30 and have cats to snuggle and don’t have time to keep up with this nonsense, eff me, I’m going to have to join Snapchat now, aren’t I? ALSO AGENT CARTER GOT RENEWED, THERE IS BEAUTY AND GOODNESS IN THIS HARSH TRYING WORLD, THIS YEAR’S HOLIDAY EDITORIAL IS A LOCK. Happy jury duty!! Hope it’s easy, breezy, and you are back at your lingerie blog station soon. Thanks for the reading list! Ugh, jury duty! 🙁 Thanks for linking to Jillian’s articles. I was so glad she could write the since she is in such under-served market. Hopefully, jury duty is quick and easy! Enjoy your Vargas dress. I LOVE LOVE LOVE LOVE LOVE LOVE (x1000 more) my Vargas dress.